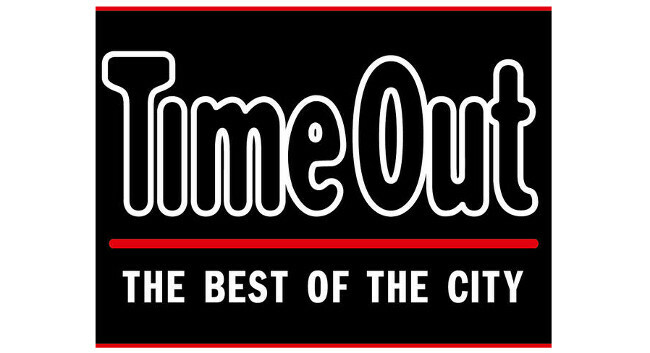 Time Out Group has appointed James Manning as global projects editor. James, previously City Life editor at Time Out London, will continue to edit the City Life section in print and online and now also leads Time Out’s global content projects and franchises. He would like to hear about unique events and openings spanning food and drink, culture, and nightlife in cities worldwide.